Dunlop is a renowned brand for its high performance and durable tyres for all kinds of vehicles. Car Tyres and You offers you a wide range of high-quality and durable Dunlop tyres at a great price. 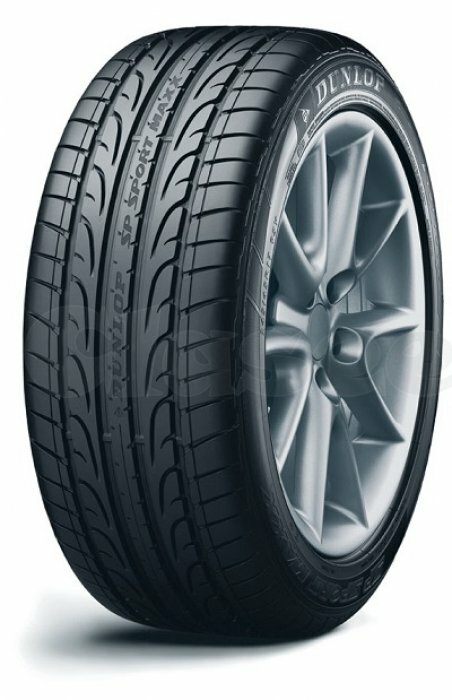 Browse through our site to check out options for Dunlop tyres: https://cartyresandyou.com.au/brands/dunlop.html or call us on (03) 9572 2144.